Ann-Kathrin Brüggemann was born in Hamburg. 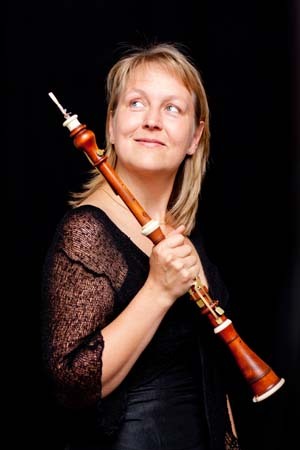 She received her diploma in baroque oboe under Michel Piquet at the Schola Cantorum Basiliensis in 1992, where she also studied recorder with Conrad Steinmann. Afterwards, she studied with Ku Ebinge in The Hague, applying herself chiefly to the study of the classical oboe and its repertoire. Ann-Kathrin Brüggemann has played with ensembles such as the Akademie für Alte Musik Berlin, Il Giardino Armonico, and others. 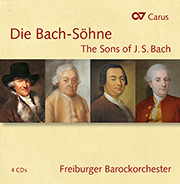 Since August 2000 Ann-Kathrin Brüggemann has been a permanent member of the Freiburger Barockorchester. 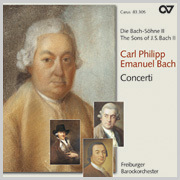 In addition to her many concert activities, she teaches at the Musikhochschule Freiburg.